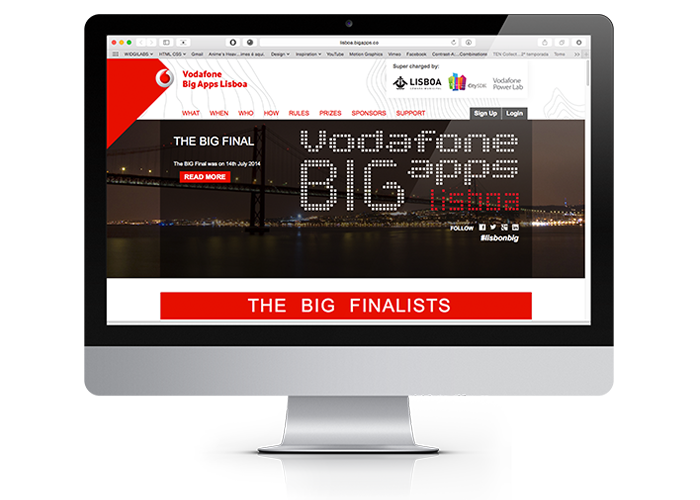 Contest aimed at finding the best mobile apps for the city of Lisbon. WidgiLabs designed and implemented this website that acted as a platform for evertyhing related to the contest, including app submission, user profiles, app pages, user voting and buddypress groups. The desktop version was focused on promoting the contest and encouraging users to apply. 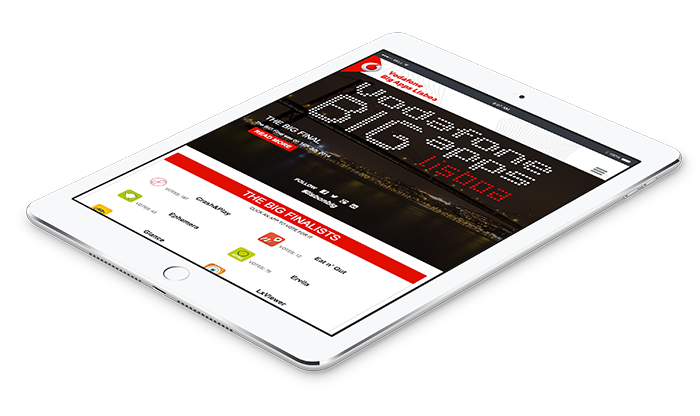 The mobile version focused on shareability and a pleasant reading experience.